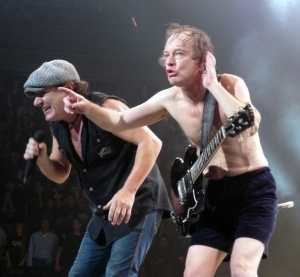 Not Only A New Album, But A Tour With Brian Johnson And AC/DC! Last week, we learned that the band is working on a new album, and recently we found out that they are going to hit the road to promote the new album with Brian Johnson once again! Go to HENNEMUSIC for the story!